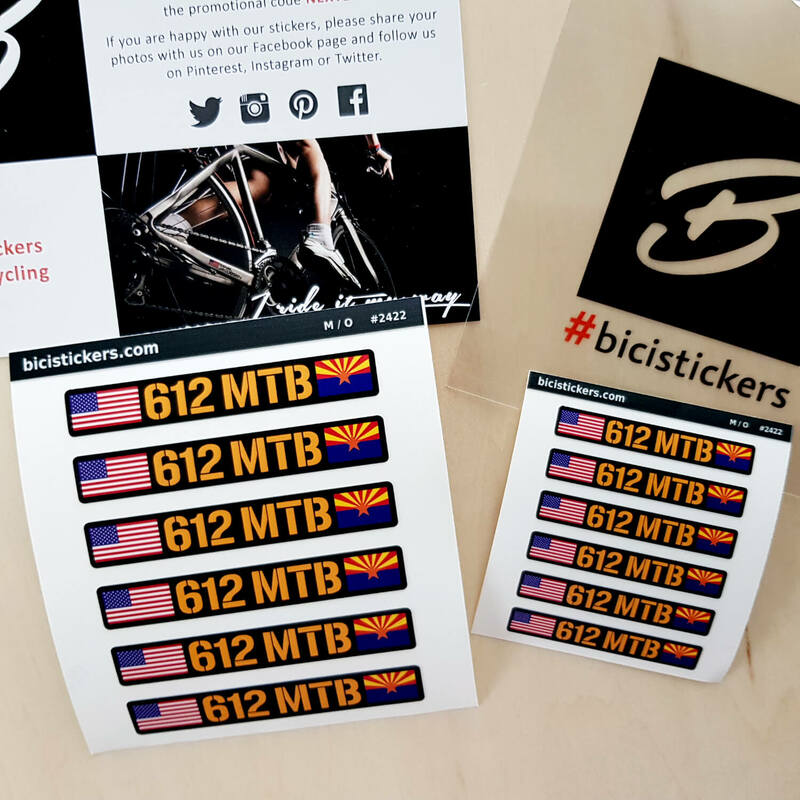 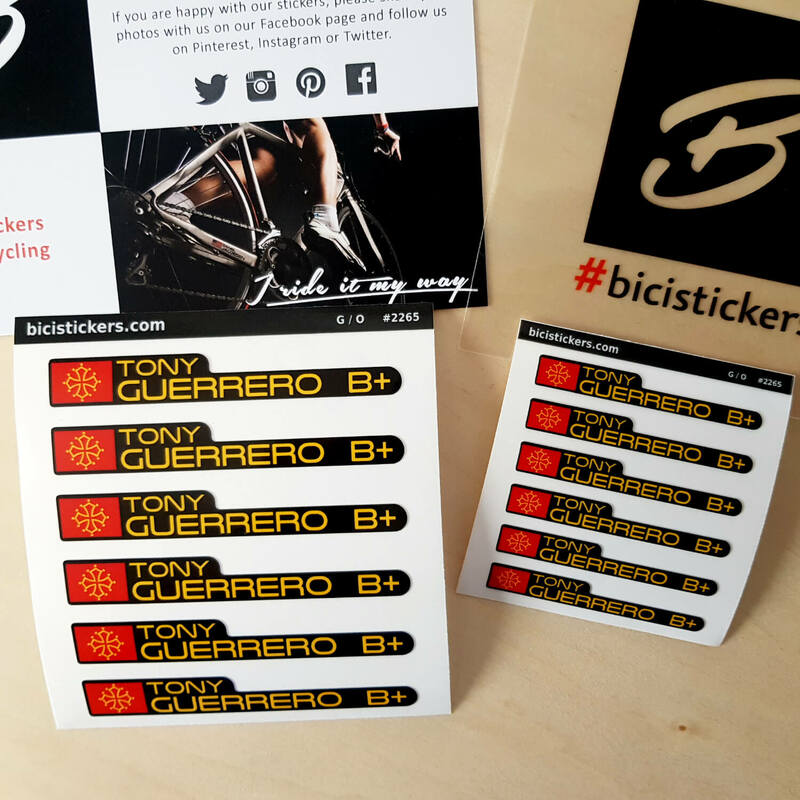 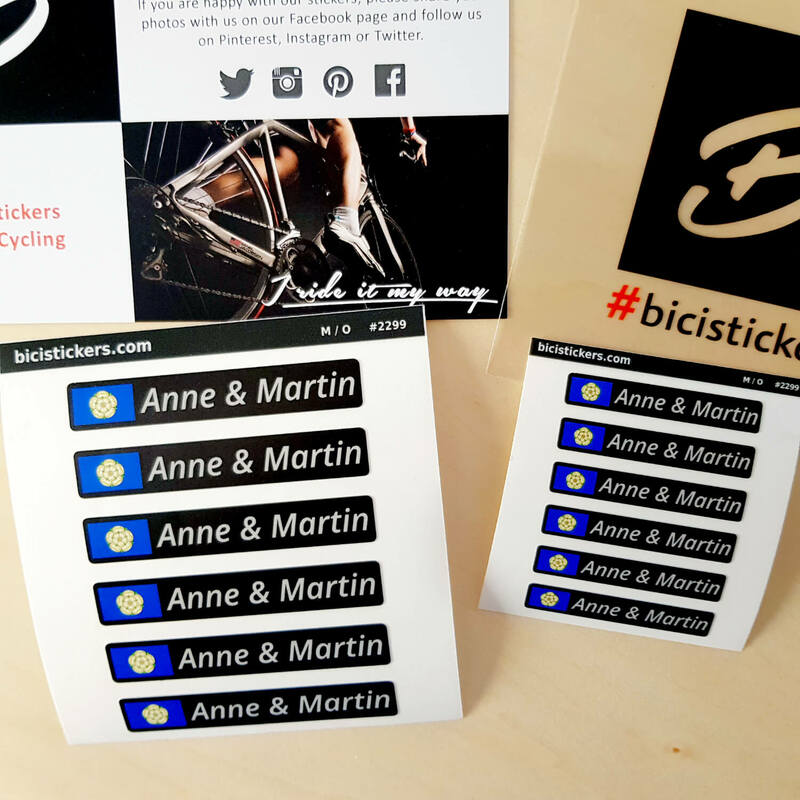 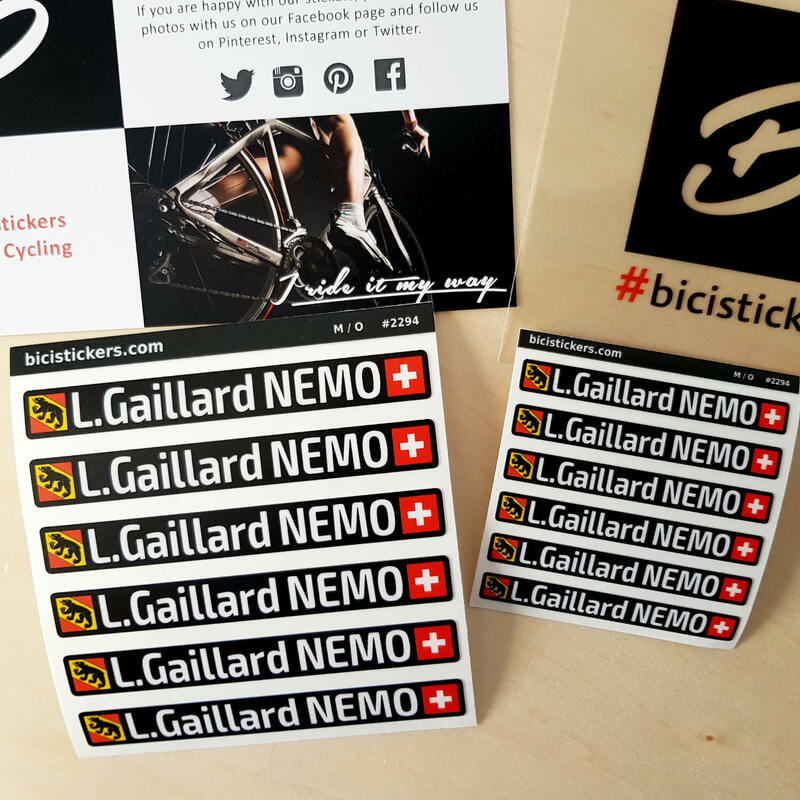 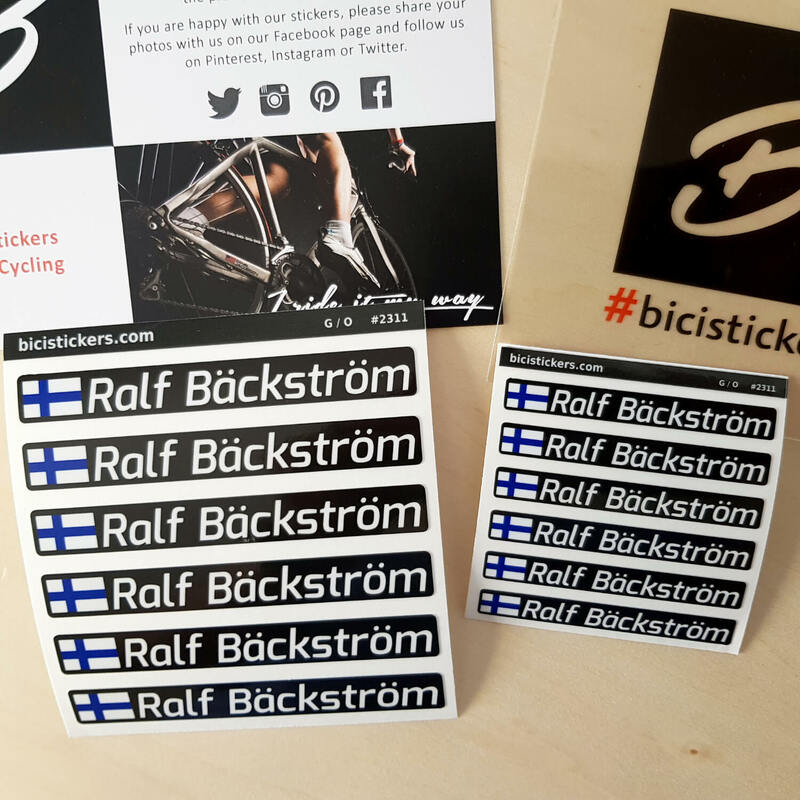 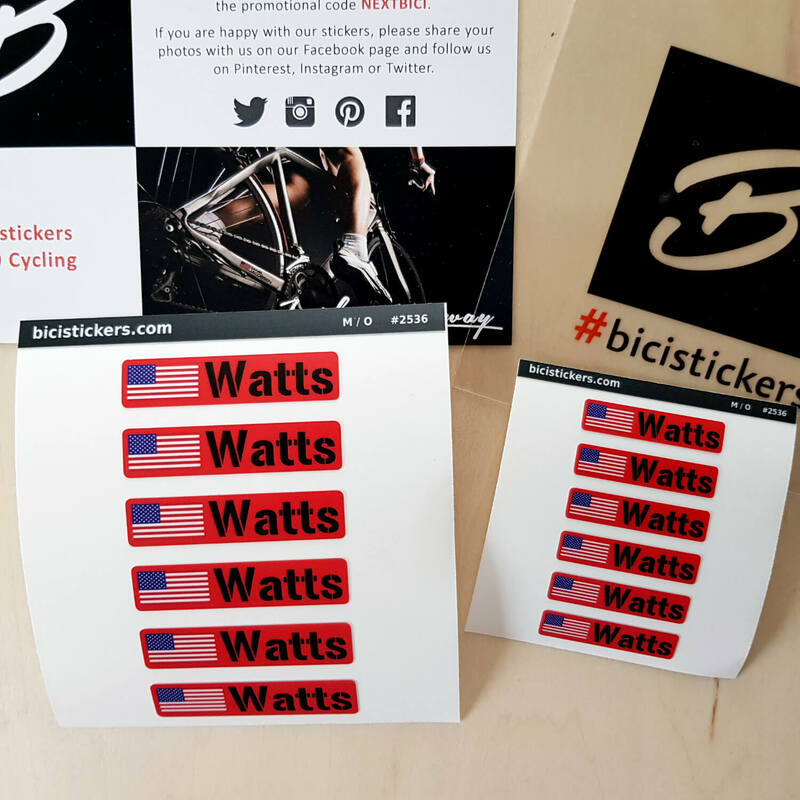 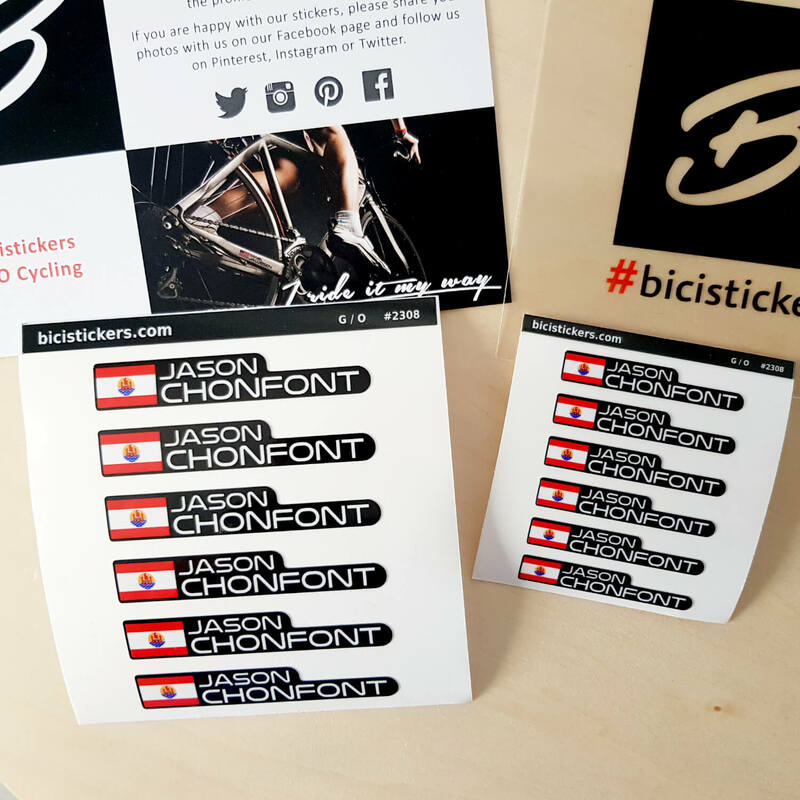 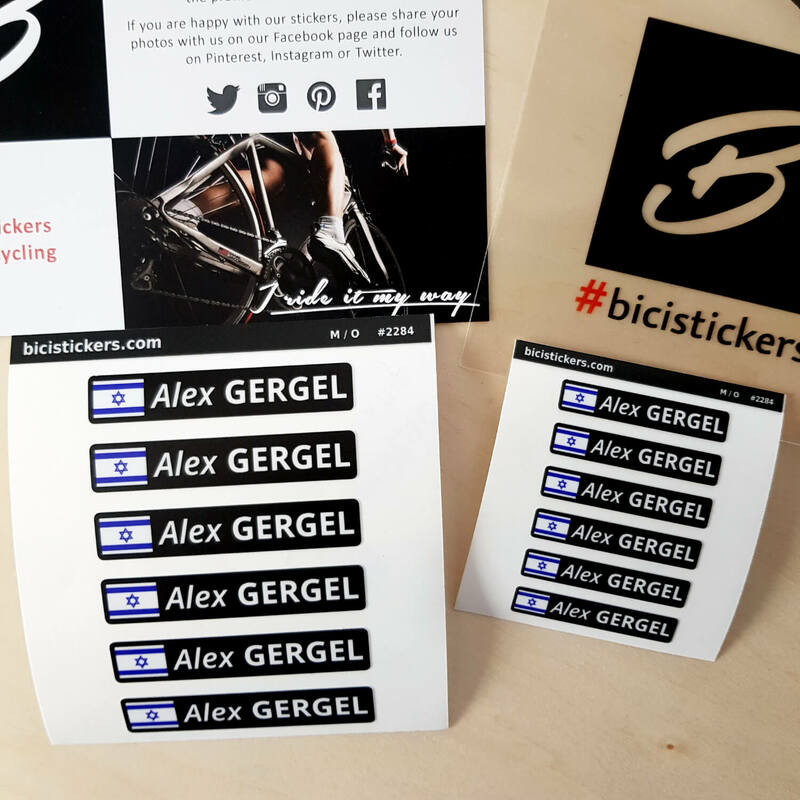 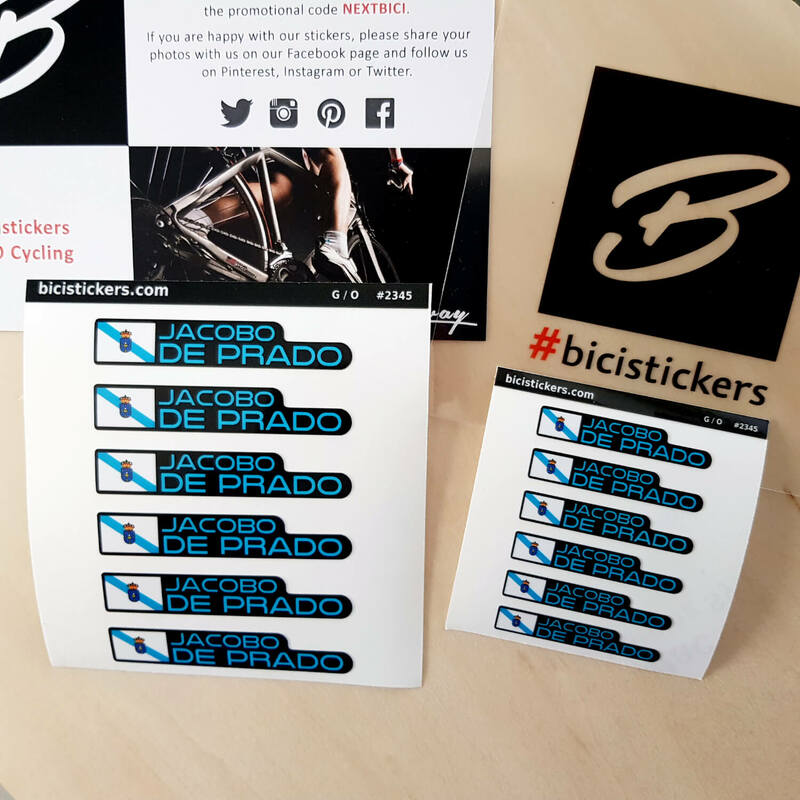 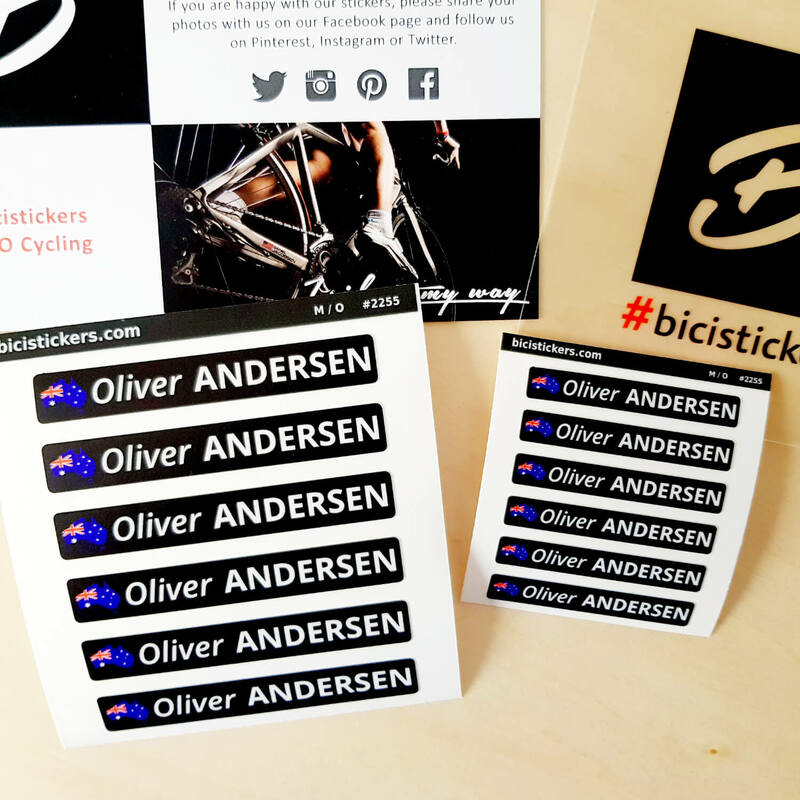 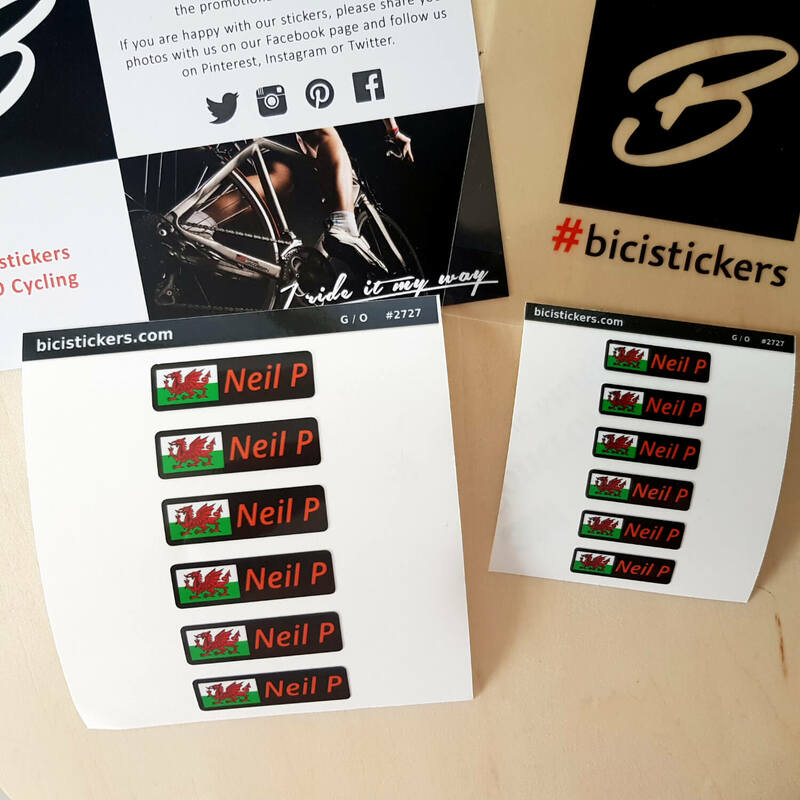 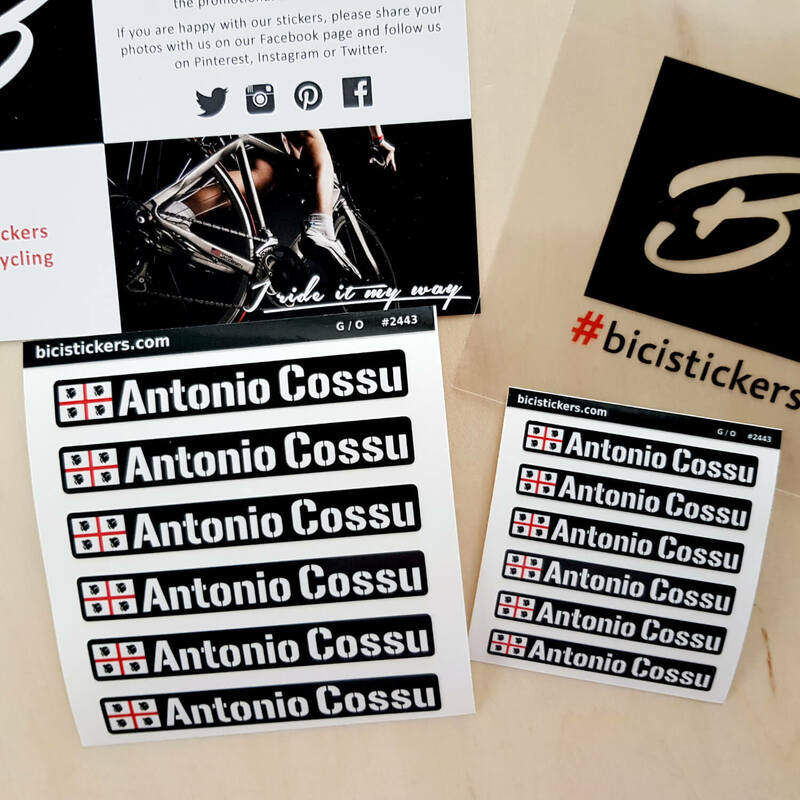 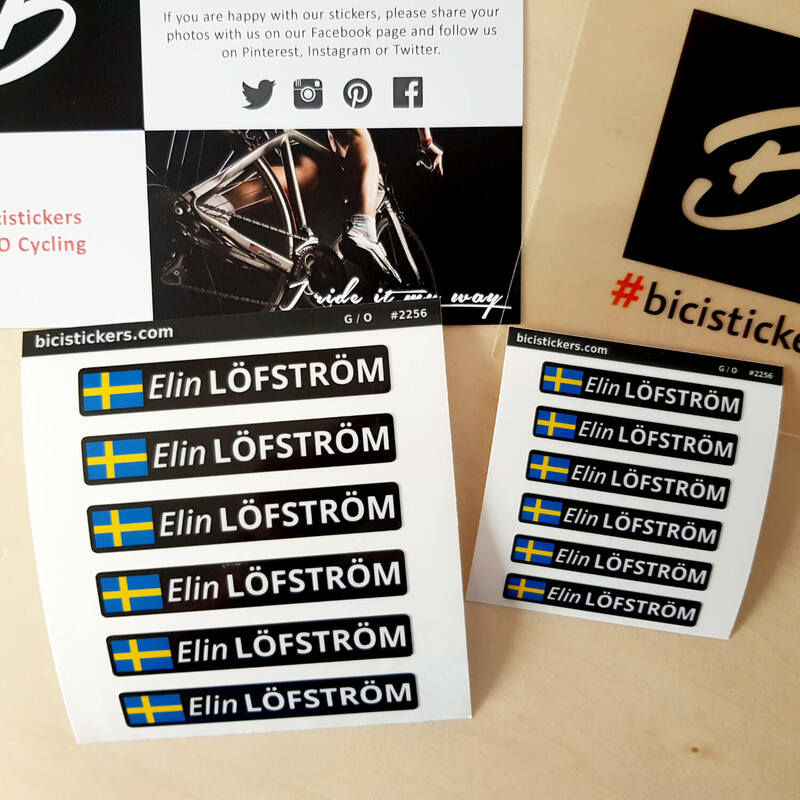 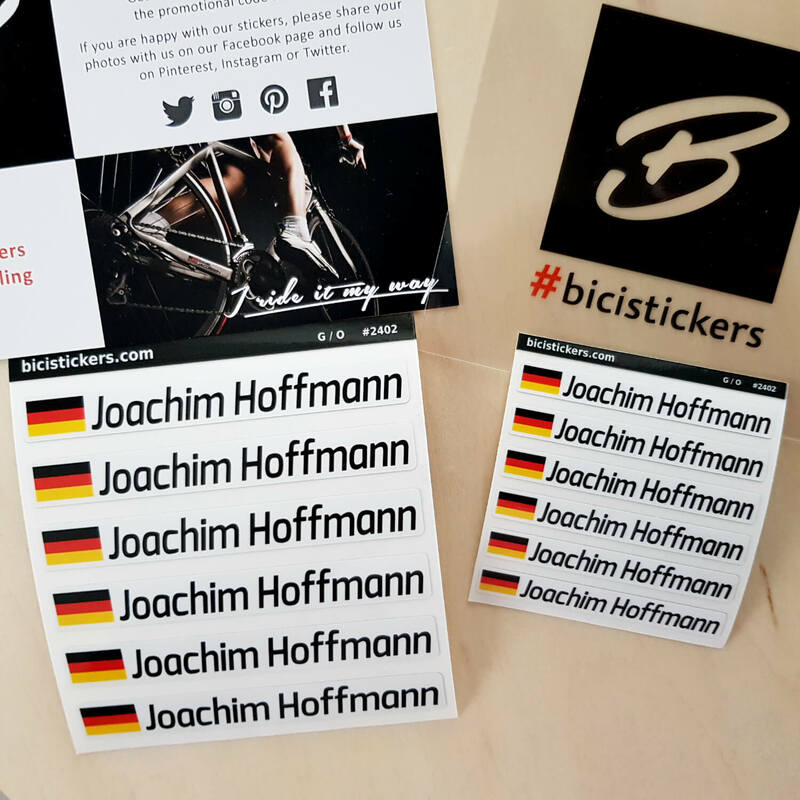 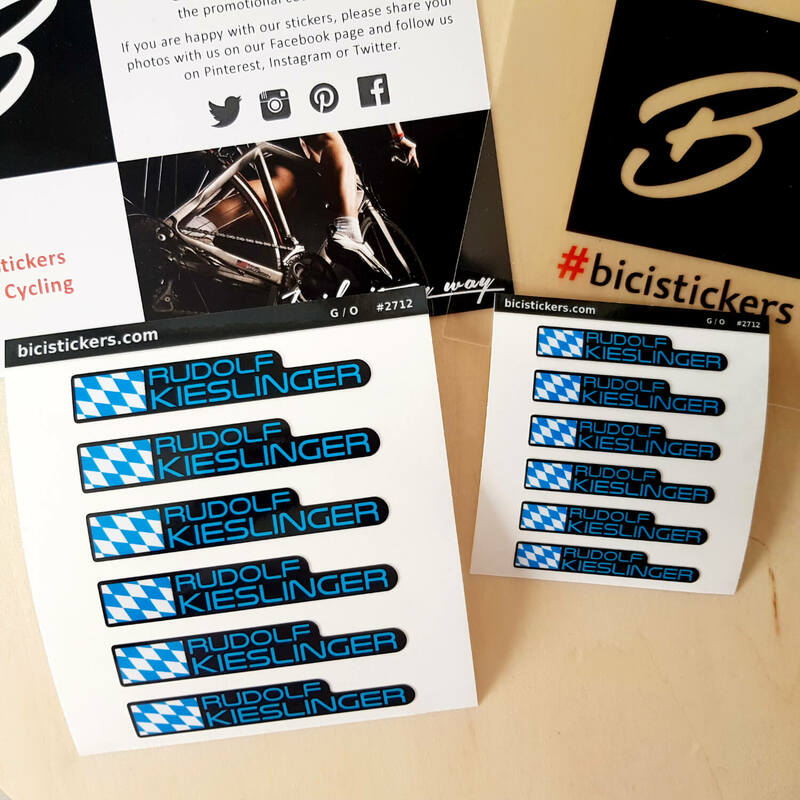 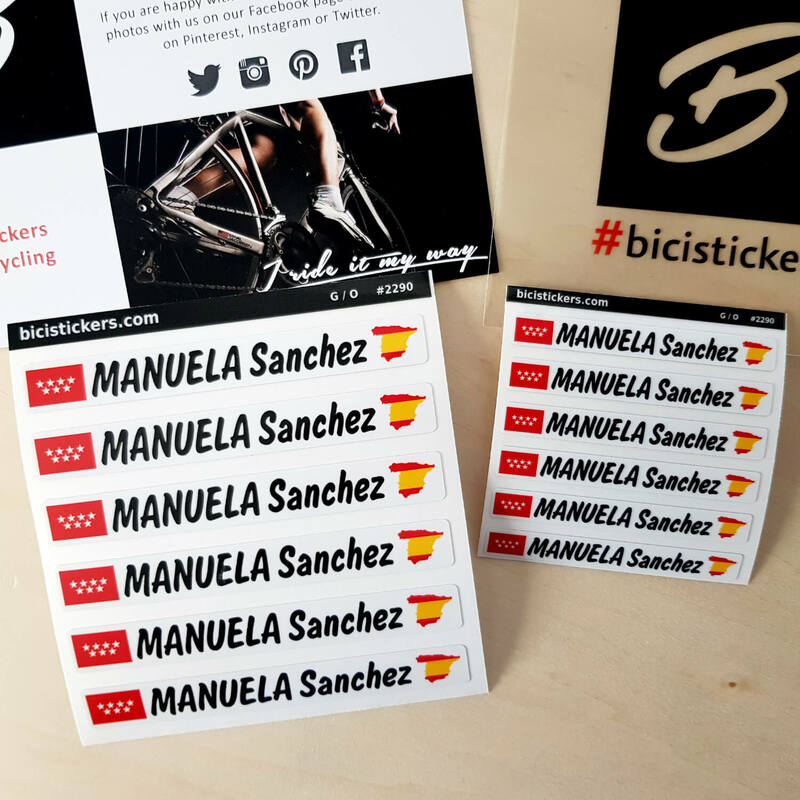 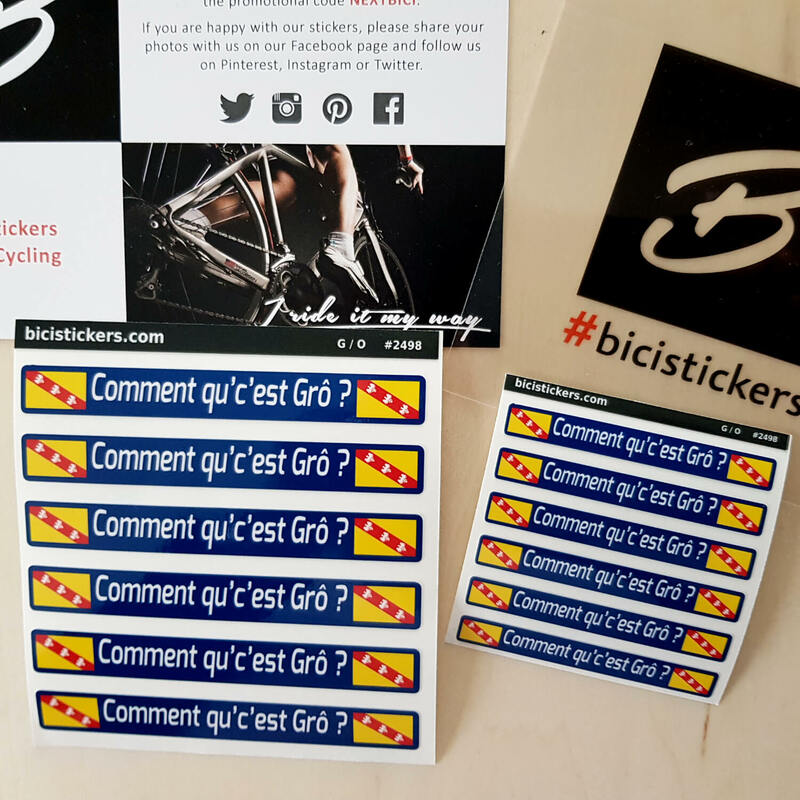 All our customers can now enjoy free shipping on our bike name stickers. 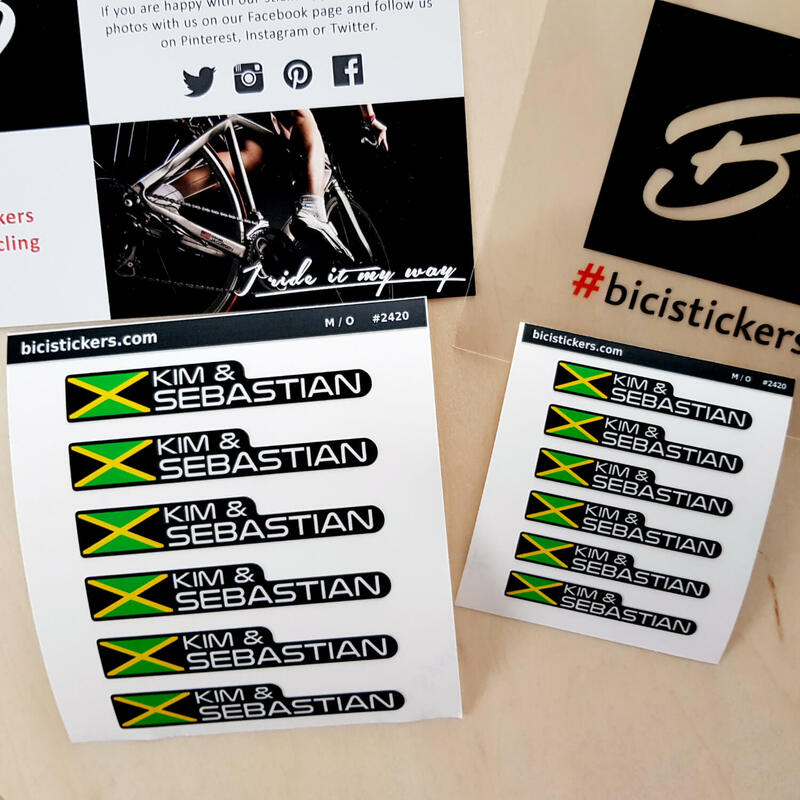 We charge no shipping costs irrespective of the value of your order or shipping destination. 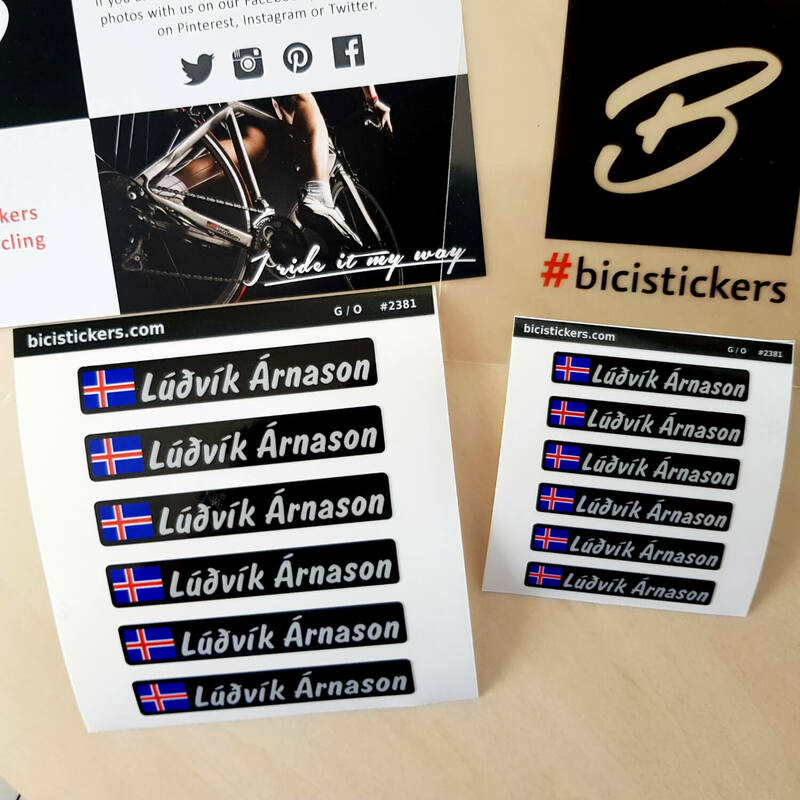 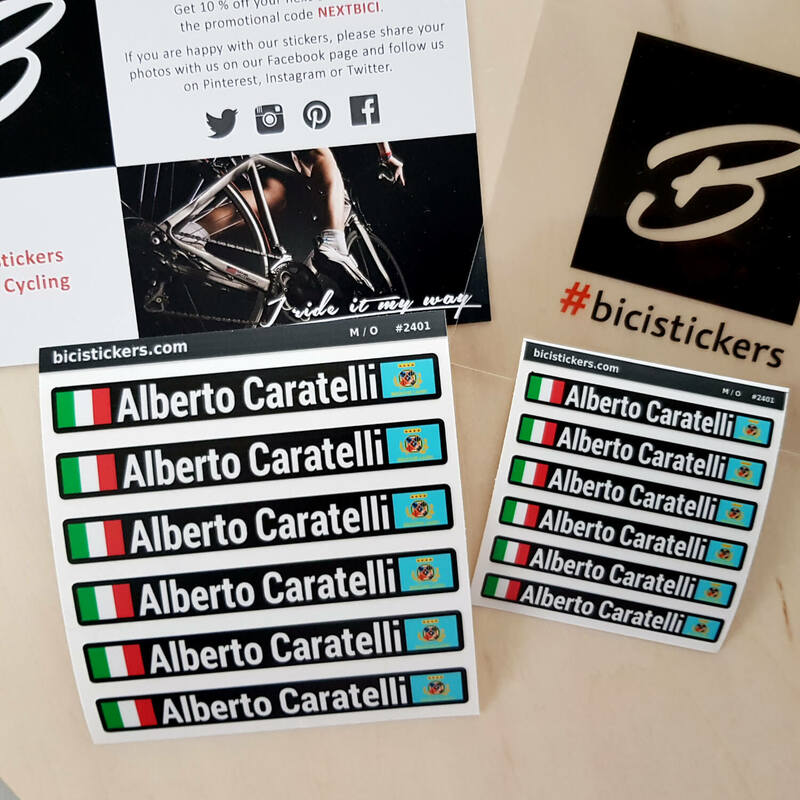 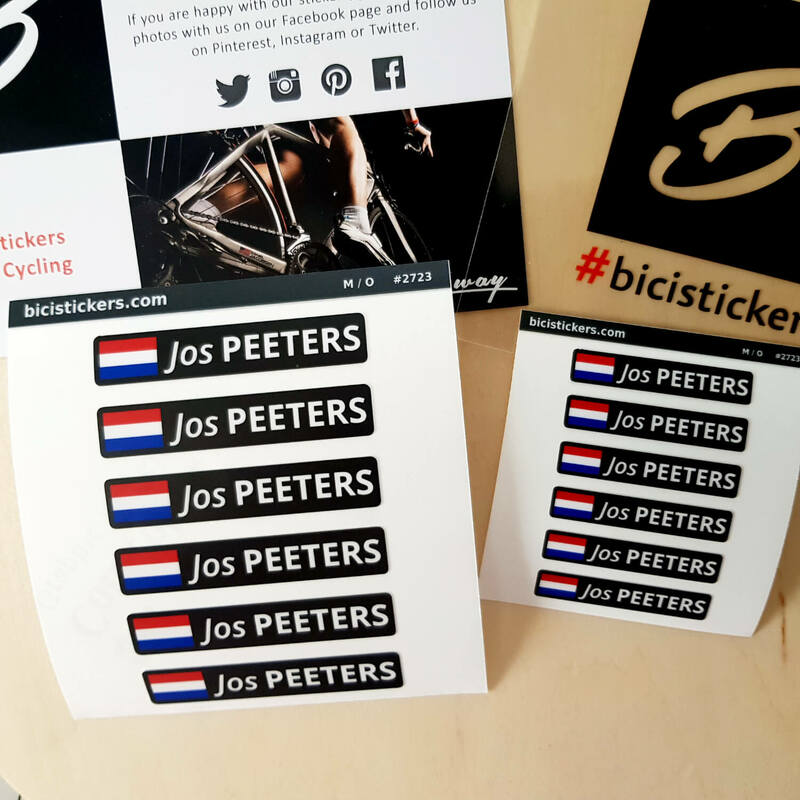 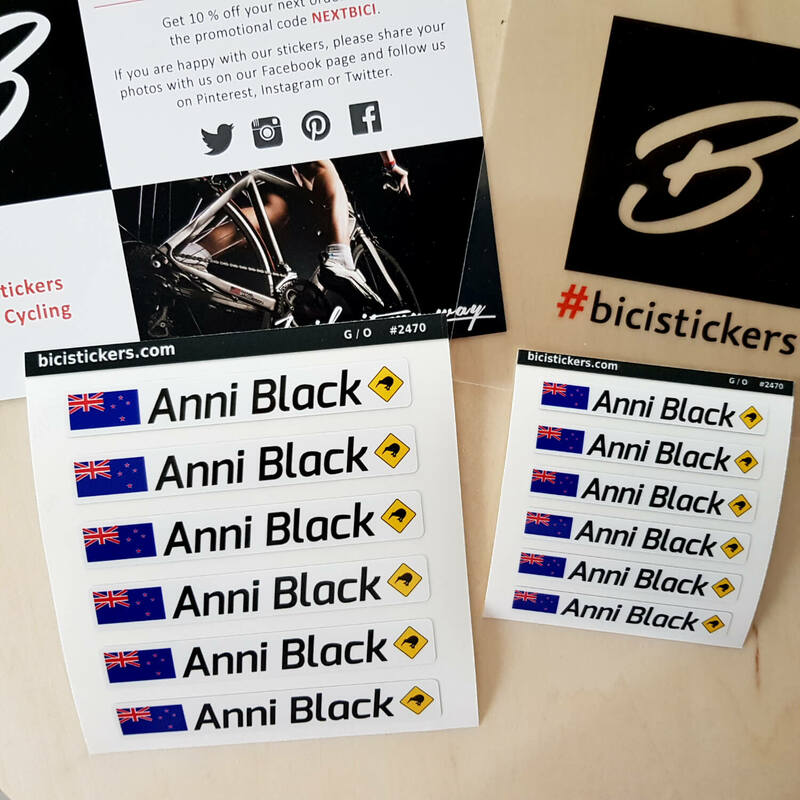 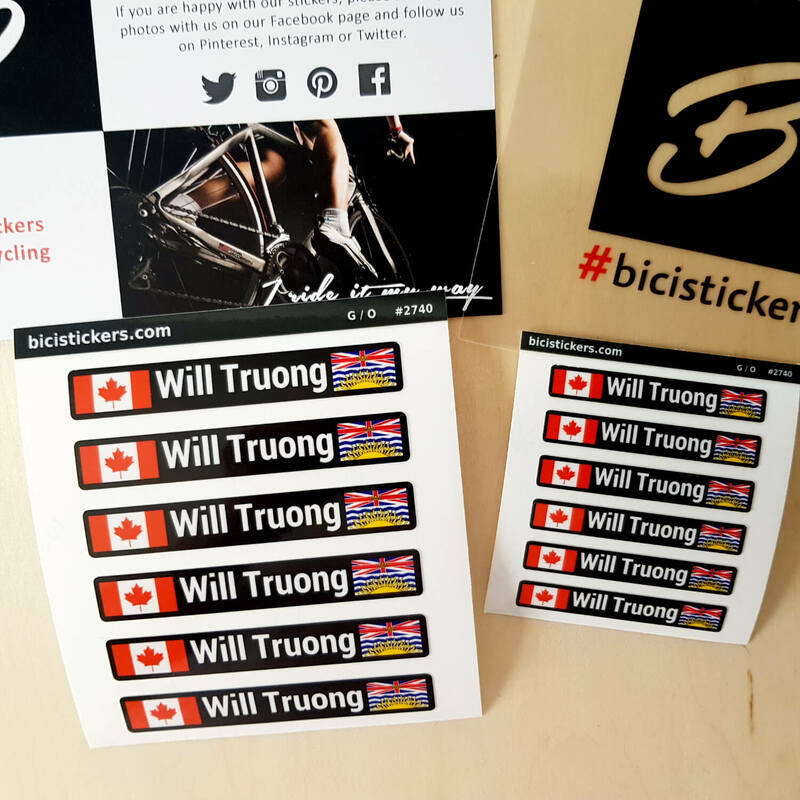 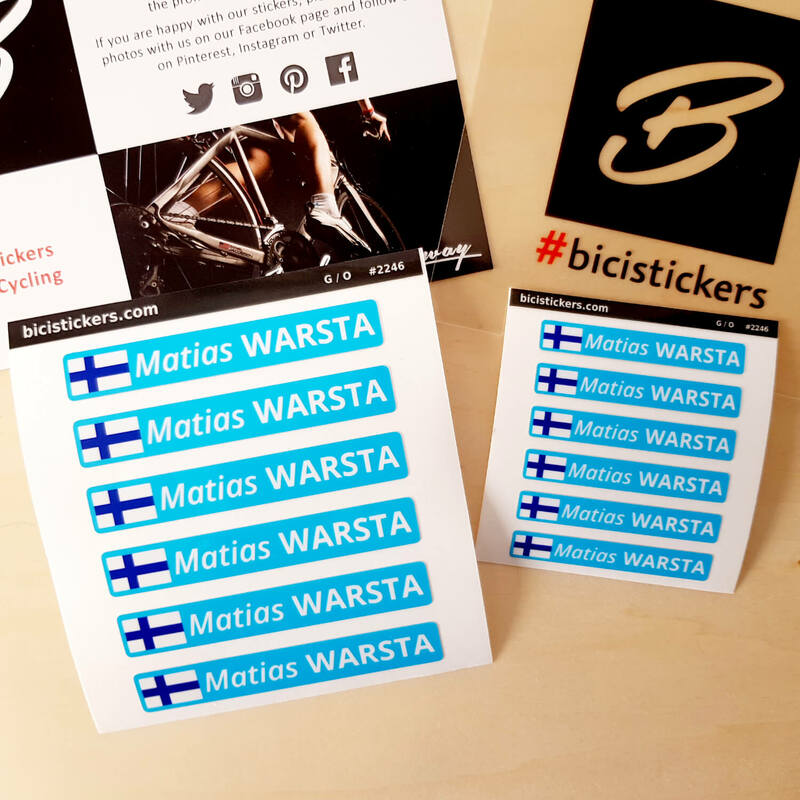 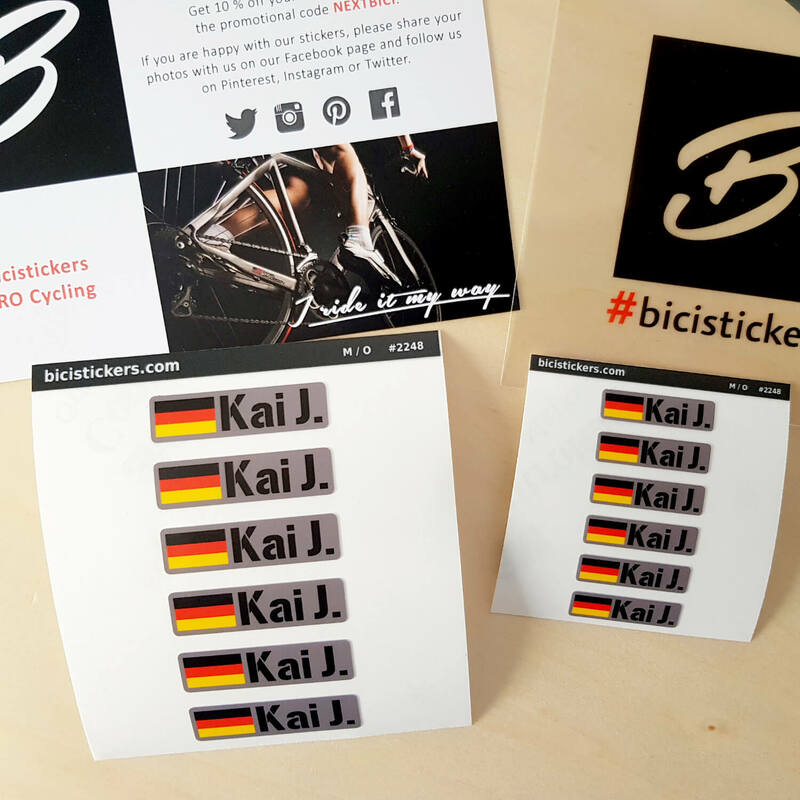 As you can see below, we ship our bike name stickers to most countries in the world. 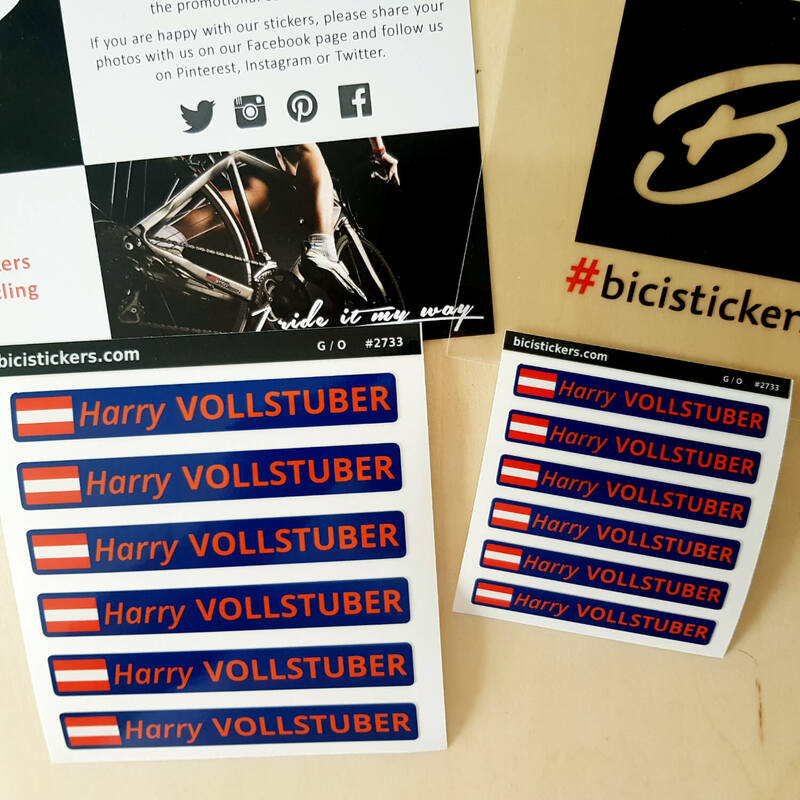 Please note that in order to keep prices low, we ship all order by Priority Air Mail service which does not have a tracking number link. 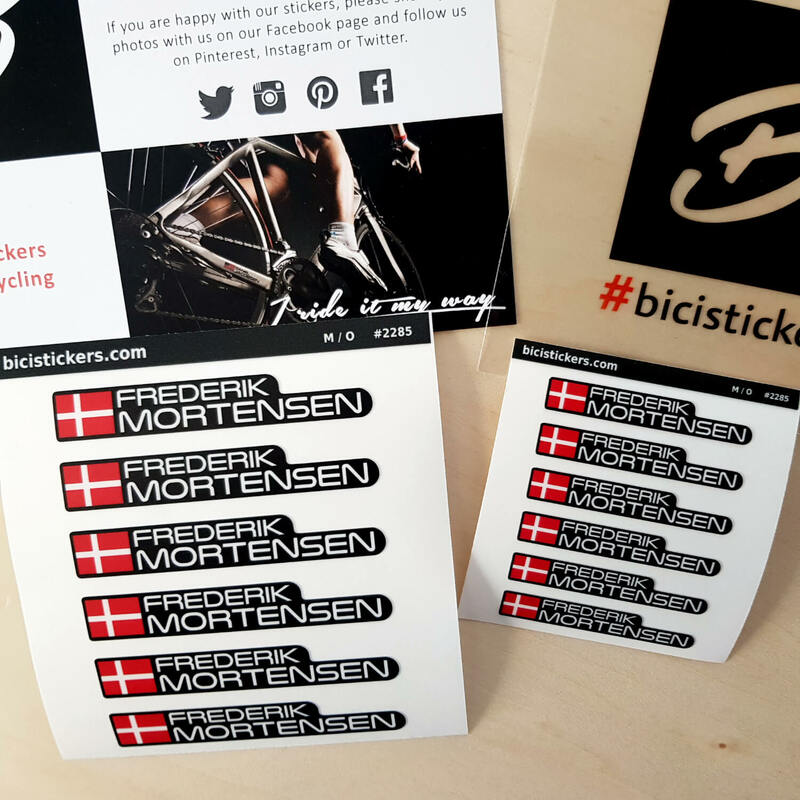 We hope you will enjoy your stickers!